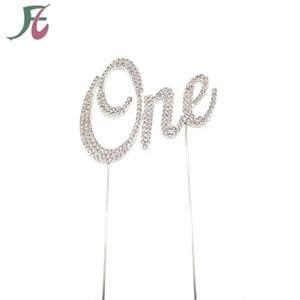 Suzhou Givebest Import & Export Co., Ltd.
Tissue paper pom poms are for wedding, party and home decorations. Please check the instructions in our picture for easy understanding. 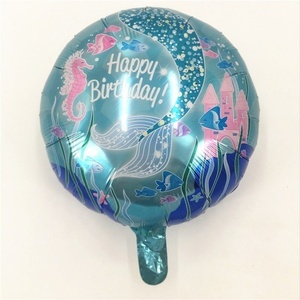 We are so experienced and professional to do everything for you. 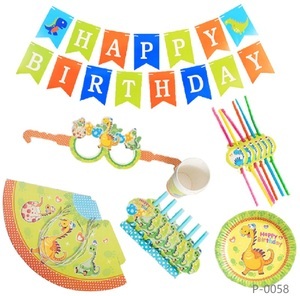 Alibaba.com offers 265,072 birthday party products. 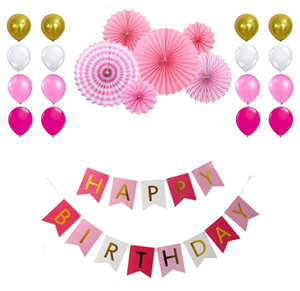 About 38% of these are event & party supplies, 10% are balloons, and 1% are artificial crafts. 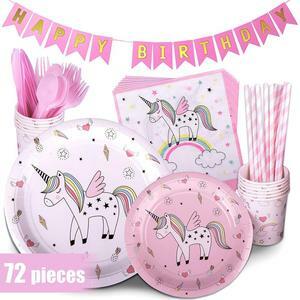 A wide variety of birthday party options are available to you, such as party decoration, party favor, and cake accessory. 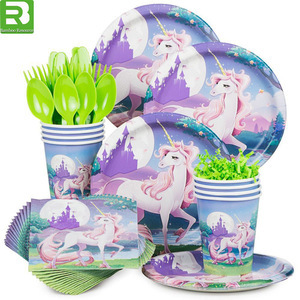 You can also choose from wedding, valentine's day, and christmas. As well as from free samples, paid samples. 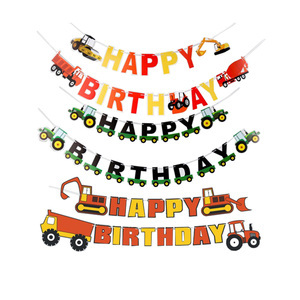 There are 264,345 birthday party suppliers, mainly located in Asia. 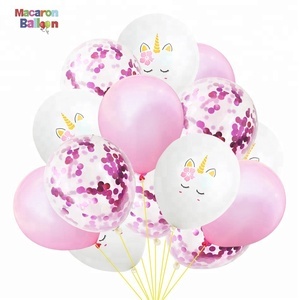 The top supplying countries are China (Mainland), India, and Hong Kong, which supply 95%, 4%, and 1% of birthday party respectively. 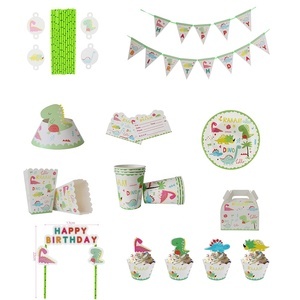 Birthday party products are most popular in North America, Western Europe, and South America. You can ensure product safety by selecting from certified suppliers, including 33,904 with Other, 13,557 with ISO9001, and 9,099 with BSCI certification.